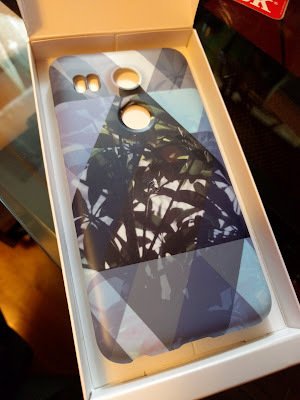 I recently received a Nexus Live Case I ordered from Google for my Nexus 5X smartphone. My thoughts on my purchase are below. Anyhow, the case came in great packaging, as I've come to expect from Google. The case itself has a matte finish (a glossy variant should also be eventually available, but wasn't yet at the time I ordered mine). It's a fairly stiff plastic shell, and took a little bit of effort to get onto my phone. Once installed, the case fit snugly. Installation of the accompanying My Live Case app from the Google Play app store went smoothly, despite asking me twice to press the button to set it up (once from the packaging's instructions, and once more after installation of the app). 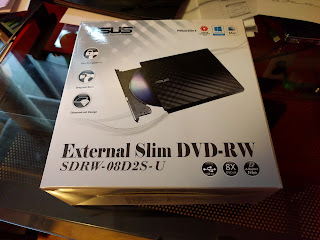 I will be starting graduate studies at Lawrence Technological University next week, and one of the things I needed for the upcoming semester was a new laptop. My school does not supply the nice Lenovo Yoga machines to graduate students for free like it does for undergraduates (graduates have to pay $95/credit hour, which as you might expect adds up quickly), and my beat-up Toshiba Satellite which I've had since starting my studies at the University of Michigan in Ann Arbor as a freshman is starting to show its age.